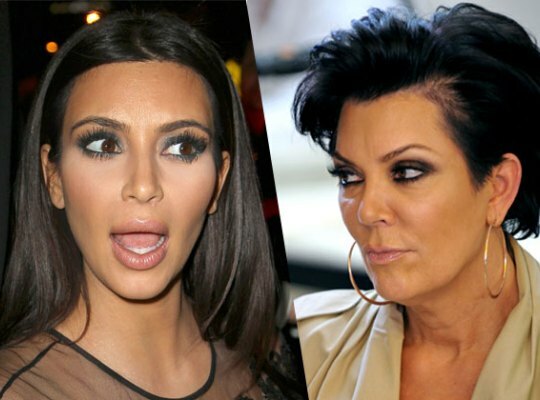 Momager of Kim Kardashian, aka, Kris Jenner is in a nasty fight over money! RadarOnline.com has learned Kardashian is the family’s biggest cash cow, and she’s beginning to demand to know where all the money she’s raking in is going. Kardashian’s brother Rob was the latest recipient of 60-year-old Jenner’s generosity when she gifted him a pricy mansion. The Dow turned positive for 2016, notching its fifth straight day of gains. RELATED: How Much Money Have You Spent Playing ‘Kim Kardashian: Hollywood’?